I’d only heard about this movie as being worth a watch after watching a top ten of 2018 run down by respected British movie critic Mark Kermode, and as I often like many of the movies he recommends, I thought I’d give it a shot. 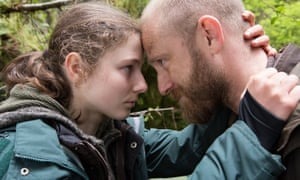 This gently-paced father and daughter drama follows a troubled man (the often brilliant Ben Foster) as he attempts to live in the wilderness of a vast national park with his young daughter (newcomer Tomasin McKenzie). However soon the authorities intervene and attempt to re-intricate them back into normal society, raising questions regarding the young girl’s welfare. Immediately this is a very convincing depiction and I quickly began to care for the two principle leads and wanted them to be aloud to live however they wished. After all they seemed happy in each other’s company and caring for each other’s wellbeing. However as the movie progressed I learnt more and began to also question how they were living, and that had me glued to see how things might turn out. Director Debra Granik has delivered a story (based on a book) that is both moving and heart-breaking primarily down to very believable performances. 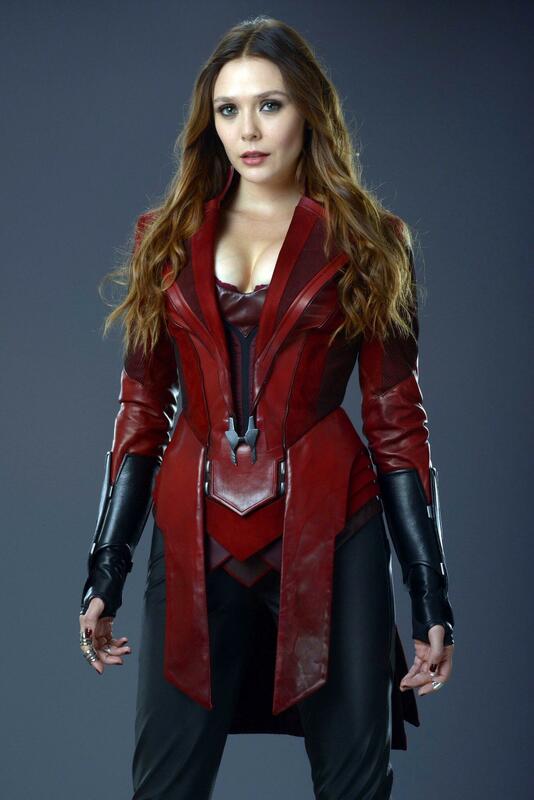 I’d also hazard a guess that other characters in the movie were played by real people as themselves for that added authenticity … and it works very well indeed. I should also mention that the cinematography on show, whilst not flashy and more documentary-style is at times beautiful. Yes, I’d have liked for a few more things to happen; a bit more danger or repercussions and that pace is tough at times … but as a movie that gets you thinking and questioning your principles, I have to recommend this one.